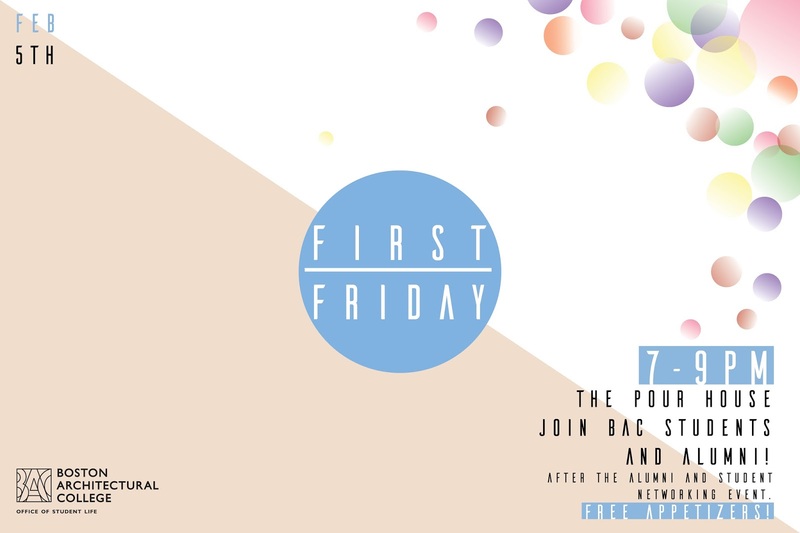 Join current BAC students and alumni for this semester's first First Friday!! FREE appetizers and fun! This is the perfect opportunity to continue your networking skills from the Alumni Association Networking Event. See you there!